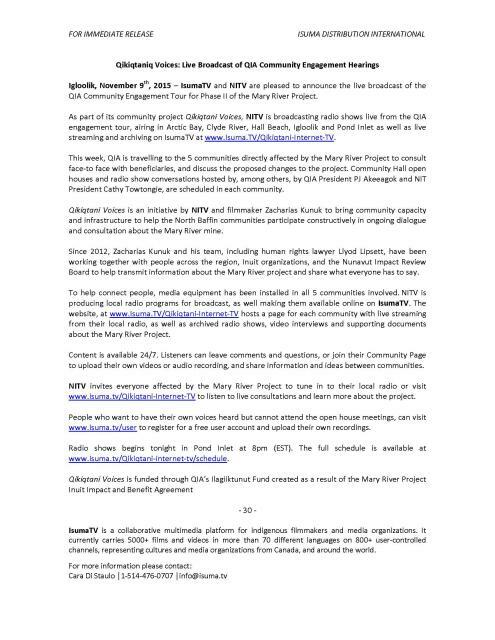 IsumaTV will provide live online radio coverage of the second round of Public Hearings on the Baffinland Iron Mine Mary River Environmental Review from Pond Inlet, Nunavut. 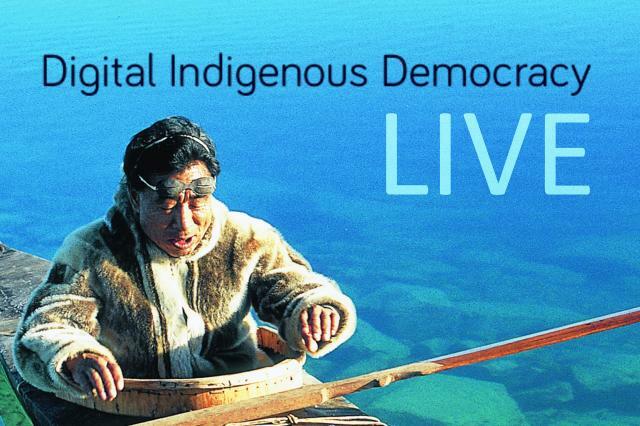 Starting 9 am EST, IsumaTV will stream live Inuktitut audio each day from the hearings. 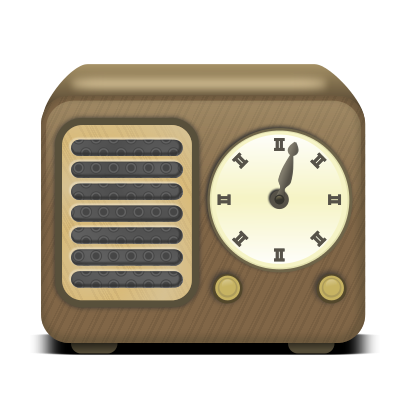 English audio will also be available here. 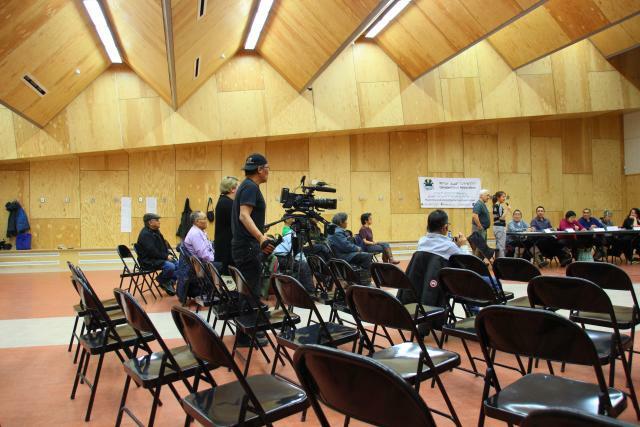 Also every evening from 8 to 10 pm EST, Zacharias Kunuk will host a live TV talk show to discuss issues raised at the hearings with community members and participants in the hearings. 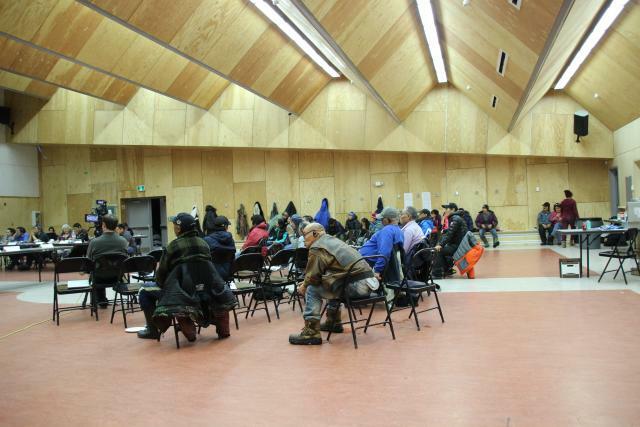 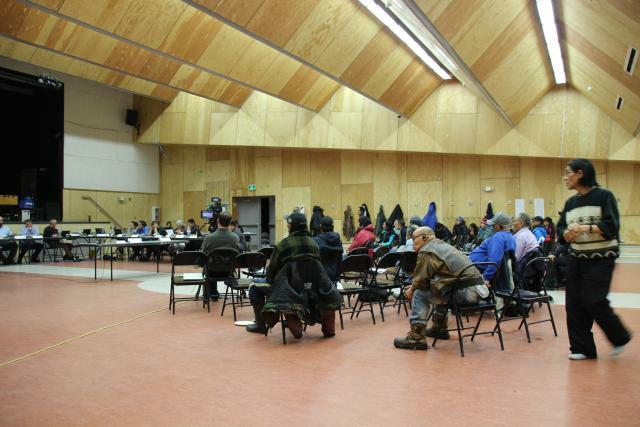 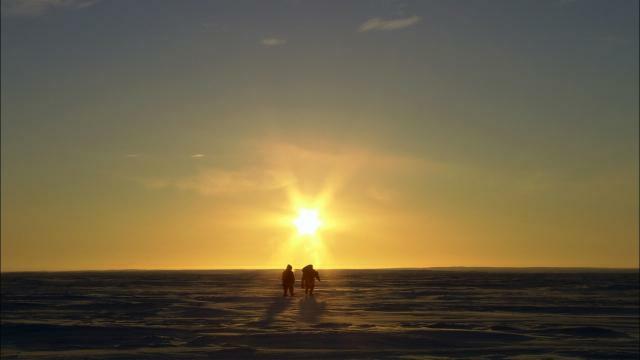 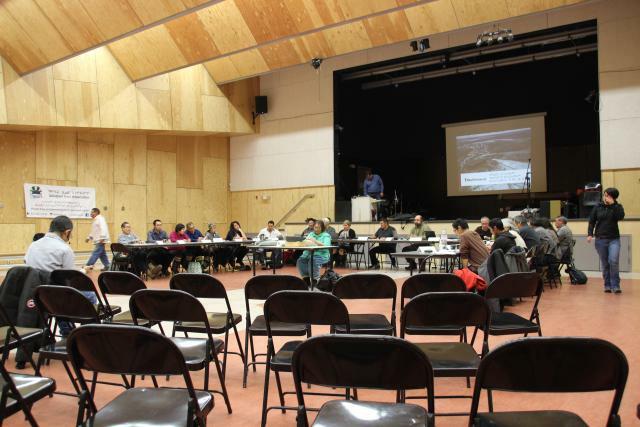 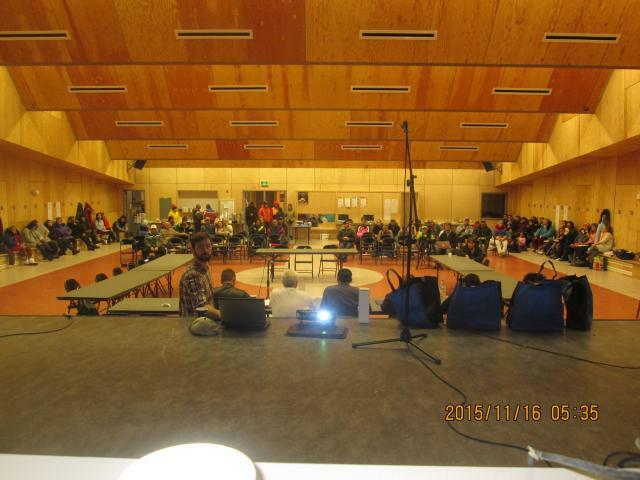 ᓂᐲᑦ ᐃᓄᒃᑎᑐᑦ July 25, 2012, Part 3 afternoon, Igloolik Community Roundtable Inuktitut live radio feed from NIRB Baffinland Mary River Final Public Hearings. 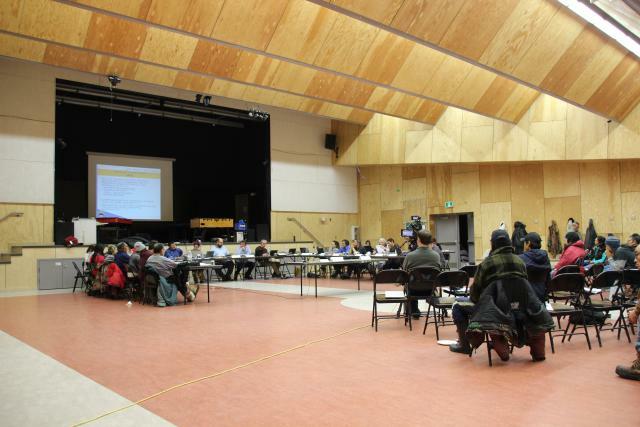 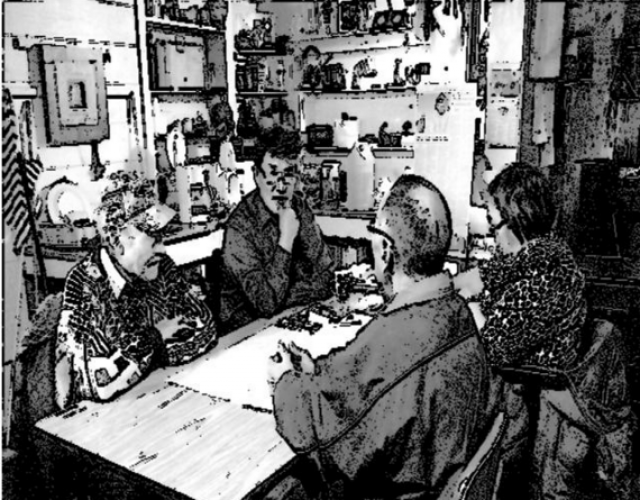 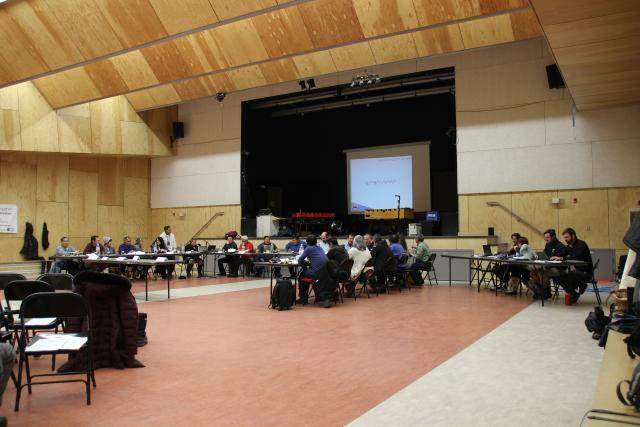 ᓂᐲᑦ ᐃᓄᒃᑎᑐᑦ Lloyd Lipsett Live Radio Call-in, July 27, 2012, summary report from first two days of Pond Inlet NIRB Baffinland Final Public Hearings July 26-27, 57:40, English and simultaneous Inuktitut by Celina Irngaut.